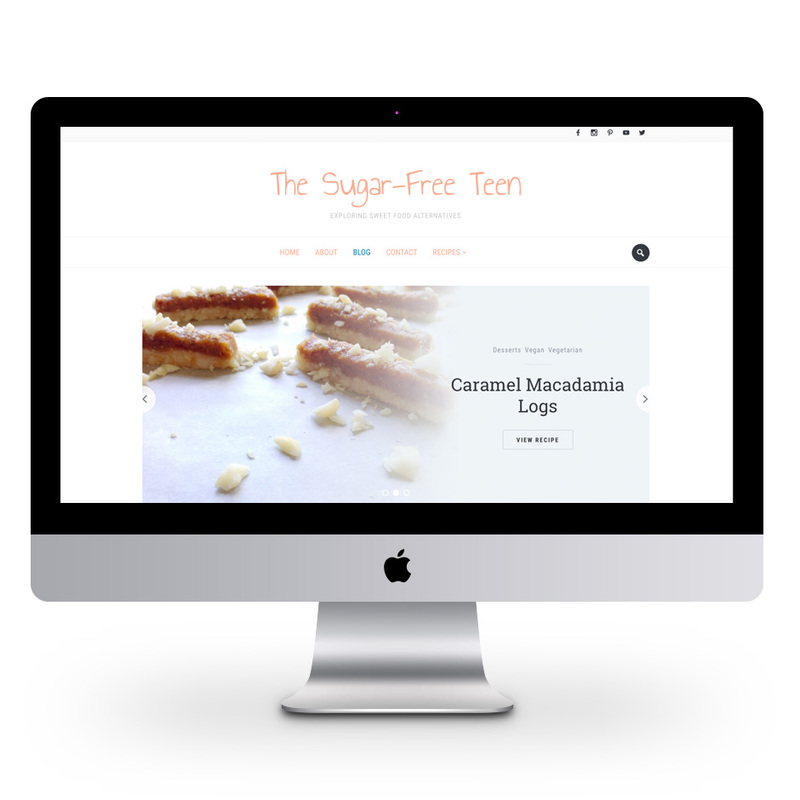 Website created for The Sugar-Free Teen using WordPress. This design was created to display Kalila’s sugar-free recipes, blog posts and create a social hub. Website is responsive so is available on all tablets, laptops, desktops computers and smart phones.